The classification I am most looking forward to this year is 3A. There are no clear cut favorites on either the girls or boys side and fans can expect to see team races that will go down to the wire and showcase a team's depth. Sarasota appears to have a large lead on Seabreeze with a strong top two of Angelina Grebe and Sage Lyons, but a win for the Sailors would mean knocking off powerhouse Estero. Although they are seeded 11th and Coach Sommer says it's not the best year, I've learned to never count out the Wildcats. 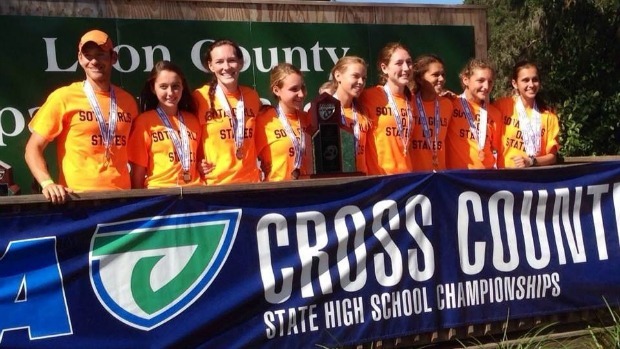 There is a reason they have won four consecutive state titles! On the boy's side, Belen Jesuit has won seven of the last eight cross country crowns, but their might be a new sherrif in town. After finishing second behind Belen in 2013, the Timberwolves are hoping they can add their fourth championship since 2003. Then there is Leon, our rankings have them second. Coach Wills is always up to no good and never reveals the truth about his team. Two words though: Sukhi Khosla. 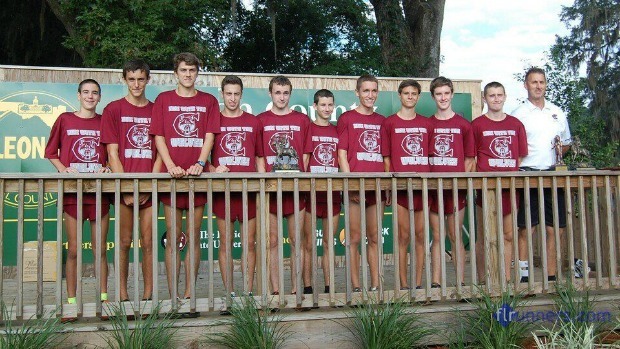 The top runner regardless of class looks to return the Lions back to the podium.Can Tallahasse teams go 1-2 in Tally? Should be fun! Interesting note: The Chiles' boys won the track and field championship in 2003 and followed it up with a cross country title in the fall. They recently won the 3A track and field state title this spring. Can history repeat itself? Check out the top teams in 3A and a link to the complete list.